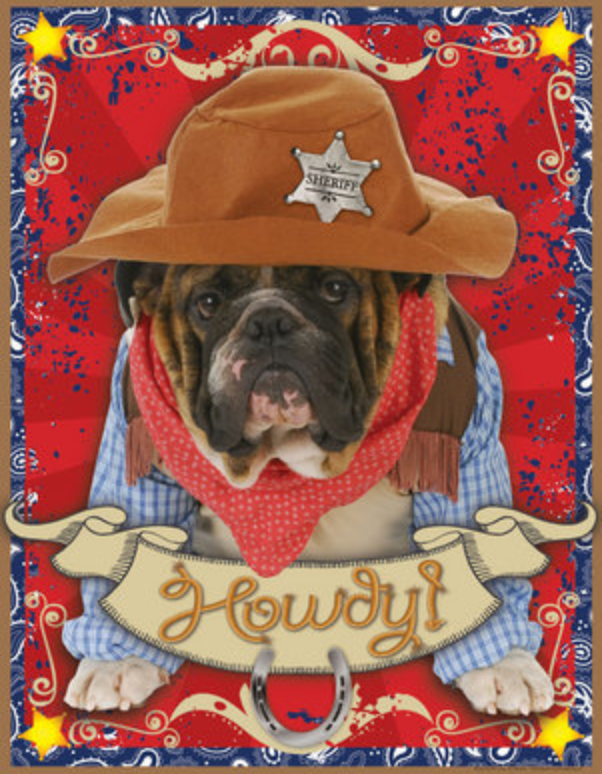 Themes For Classrooms: There's a New Sheriff in Town! 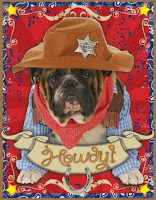 Your students will be saying "Get along lil' doggie" all day long while learning in your super cute Western themed classroom! Want more great classroom theme ideas?